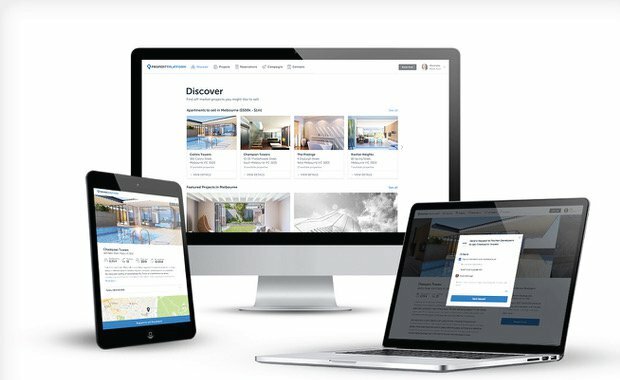 Marketplace, the newest initiative from realestate.com.au, is showing signs of becoming the development industry’s newest ally, allowing developers, builders and project marketers to connect their off-the-plan properties with a network of proactive selling agents. 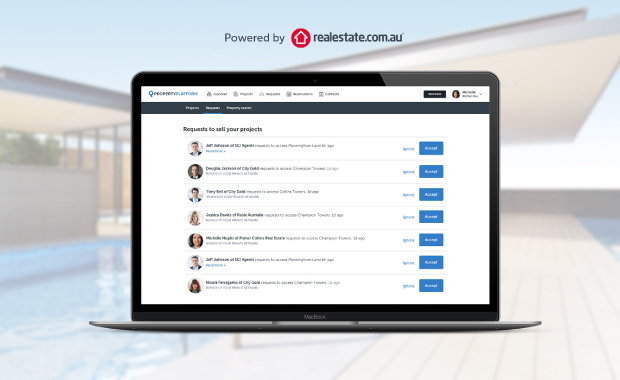 Powered by realestate.com.au’s Property Platform, Marketplace allows property developers to expose their project to new sales networks. By publishing a project on Marketplace, developers, builders and project marketers can manage their project’s visibility and exert total control over the agent-selection process, ensuring their project is in the right hands. REA Group executive general manager, Commercial & Developer, Joseph Lyons said that Marketplace had experienced significant success since its launch in September. “Our plan for marketplace has always been to help our developer customers access more channels to sell property, and connect them with agents who are ready to sell projects faster and more efficiently," he said. Check out the platform today and take advantage of the current offer to publish your project free of charge. For developers, builders or project marketers, the process is simple: Publish the details of your available inventory to the platform, make this "discoverable" according to your preferences, and wait for agents to send over a connection request (seeking permission to sell your inventory). On the flipside, selling agents create a professional profile of their own and reach out to project owners who have listed developments of interest. Once you’ve reviewed the profiles of your pending connections, it’s up to you who you grant access to sell. This means that you’ll have complete control over the selection and selling process, ensuring you can make a decision based on each project’s particular needs. Many industry professionals are already discovering the benefits of this new sales channel, with continued growth expected over the coming months. Marketplace puts the developers, builders and project marketers back in the driver’s seat, allowing supervision of their project from concept all the way to sale. With so much more in store for the platform, now is the time to get ahead of the pack.